Austrian/Italian crooner and Aussie favourite Patrizio Buanne will return to Australia in June this year for a national tour. The singer has done pretty well for himself commercially down under. Four of his six album releases have placed in the top 40 here; two of those in the top ten. 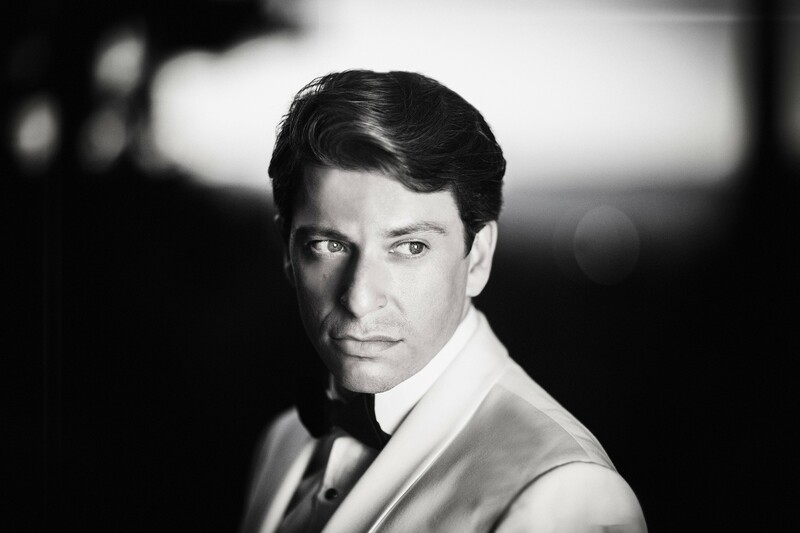 It’s expected that his new LP ‘Bravo Patrizio’ (after which the tour is named) will add to the tally when it’s released on Friday April 22. Naturally, he’ll be performing songs from his newly announced album, along with crowd favourites from his back catalogue. The tour kicks off in Brisbane at the QPAC Concert Hall on Monday June 13, before stopping in Perth, Melbourne and Sydney. Tickets are on sale from 10am local time on Monday March 07, except for Perth which is on sale at 10am WST on Tuesday March 08.